ONTV is a round the clock Egyptian news channel owned by Prima TV Company jointly owned by Tarak Ben Ammar, Yosri Fouda and Reem Maged. ON has gained a very good repute among Egyptian and Arab viewershiop because of its liberal political stance. The channel has in a very less span of time positioned itself as politically independent Egyptian television station. Watch ONTV Live From Egypt. Wait as the Youtube stream loads for you. Hour to Hour news and moment and extensive reporting from the different regions of Middle East have made the news brand a certain success in a short period of six years. Viewers can have their share of live news from Egypt, Syria, Iraq, Iran, Saudi Arabia and a number of other gulf nations and the world across it. The cutting edge studios with a high-tech webcast on the official site of television http://ontveg.com complemented with appealing themes and diverse sections is helping users to find ON on web. Since its inception in 2009 the television has groomed itself into a network following the launch of Hawa Ltd in September 2011 with an annual budget of $3 million. 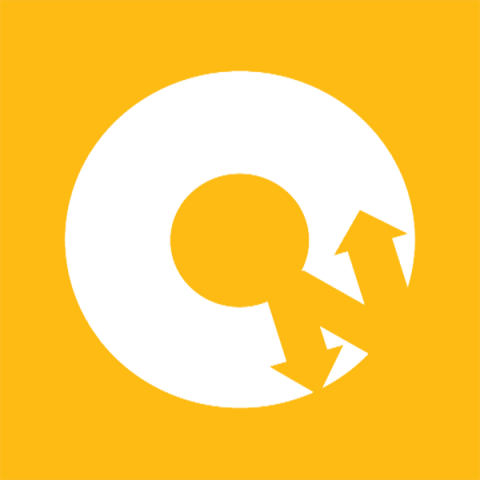 ONTVLive is the sister network of the group and contrary to ONTV has proved itself as more pan-Arab with the same editorial staff and journalists scattered around Egypt. The channel (ONTVLive) has staffed presenters form the different Arab nations and stationed correspondents in Qatar, Sudan, Libya, Kuwait, Jordan and other gulf and African nations. ONTV was another seasonal product of the Network launched in 2011 Ramadan by Hawa Ltd.